Did you know you can play Sega Genesis games on your Mac? 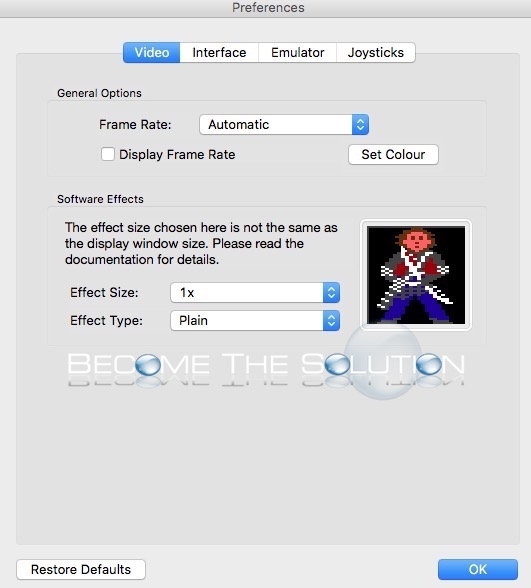 Bannister originally developed several Macintosh emulators for popular gaming systems including PlayStation, Nintendo 64, Gameboy, and many more. Today, as long as you have a decent Mac with an Intel Processor, all emulation programs will perform exceptionally well. 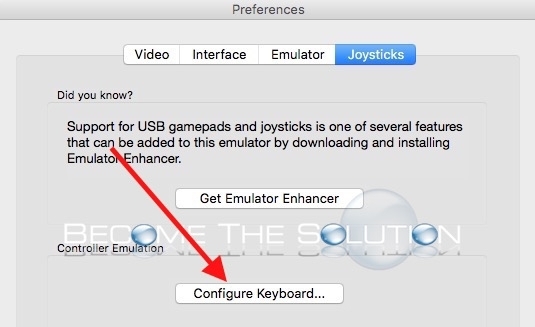 Let’s get started with playing Sega Genesis games on your Mac. 1. 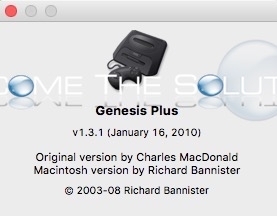 Download and install Genesis Plus 1.3.1 here. 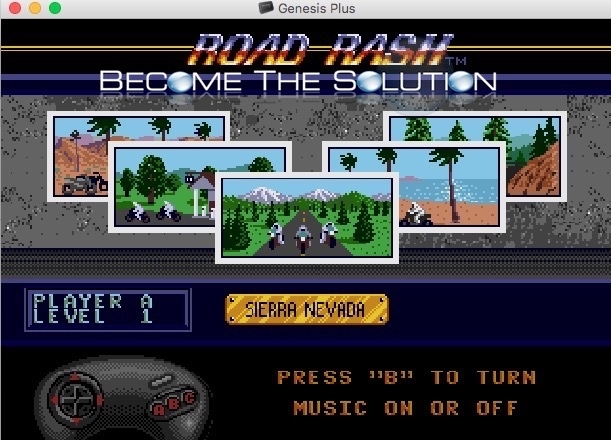 Genesis Plus is a full emulation application for the Sega Genesis Master System. It looks and feels just like the old Sega system! 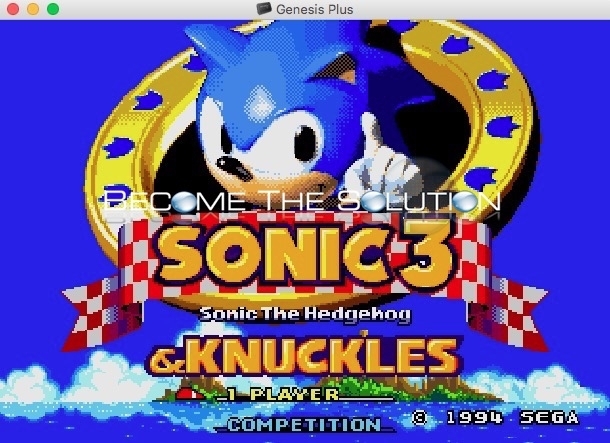 Genesis Plus is widely considered the best emulation program for Mac X and Sega Genesis. Genesis Plus allows you to use cheat codes and save or pause games in real time. 2. Now, you will need to find Sega Genesis ROM game files to load and play in Genesis Plus. There are several websites that offer free ROM images of games; however nearly all old console games have copyright protection. Copy and distribution is illegal. Most emulator software is so old many developers have remained silent about pursuing anyone copying game code. Therefore, ROM emulation is generally regarded as a safe practice today. CompleteRoms – Site with every Sega Genesis game created in Rom format. 3. Once you have a game in Rom format (Rom’s typically end in .bin or .smd) open it in Genesis Plus. In this example, we will open and play Road Rash. Enjoy playing your favorite Sega Genesis games on Mac X!